Adventure Time: Pirates of the Enchiridion. I initially began the project in a Lead UI Artist capacity but ended the project in an Art Director role. 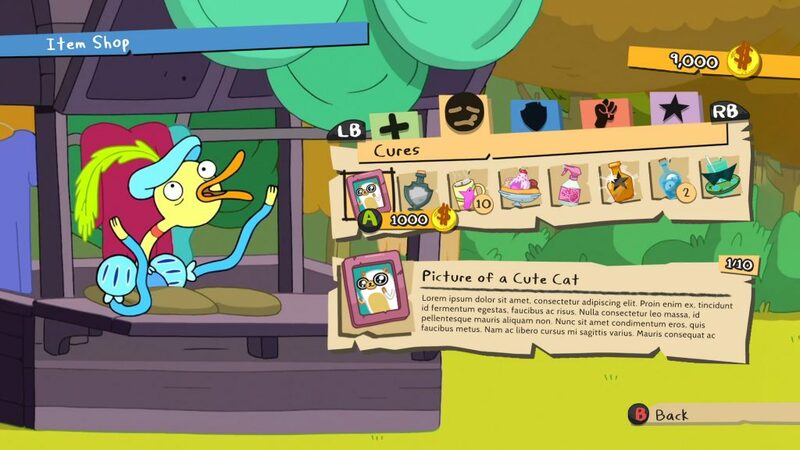 We wanted to give the UI a hand drawn feel, as if Finn had drawn it all in his notebook, but ensure that it still had the same tongue in cheek tone as the show.